Tax Season Announced! Begins Jan. 29, Ends Apr. 17! Tax Season Begins January 29! 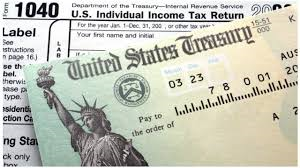 The Internal Revenue Service announced the tax season will begin Monday, Jan. 29, 2018. We Are Accepting Clients! 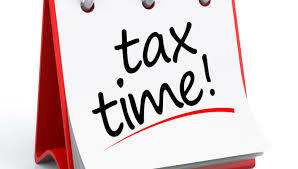 To schedule your tax appointment, call Tina at 920-277-2991 or email at tinak@integrityintaxllc.com. This year, a portion of tax fees collected, will be donated to Saving Paws Animal Rescue for the fundraising of a transport van! Follow Saving Paws on FaceBook at https://www.facebook.com/SavingPawsAnimalRescue/. IMPORTANT: Taxpayer’s not able to file their tax returns by April 17, 2018 can file for an extension. However, the extension is extra time to file the tax return, NOT pay the tax due. Any tax due must be submitted by April 17, 2018 to avoid penalties and interest.